The company was founded by Mr NAYAZ in 1983 and after that he awarded five times by sangemarmar association makrana for his valuable involvement in developing the market in globally. Today setting benchmark and standards in dimension all categories. 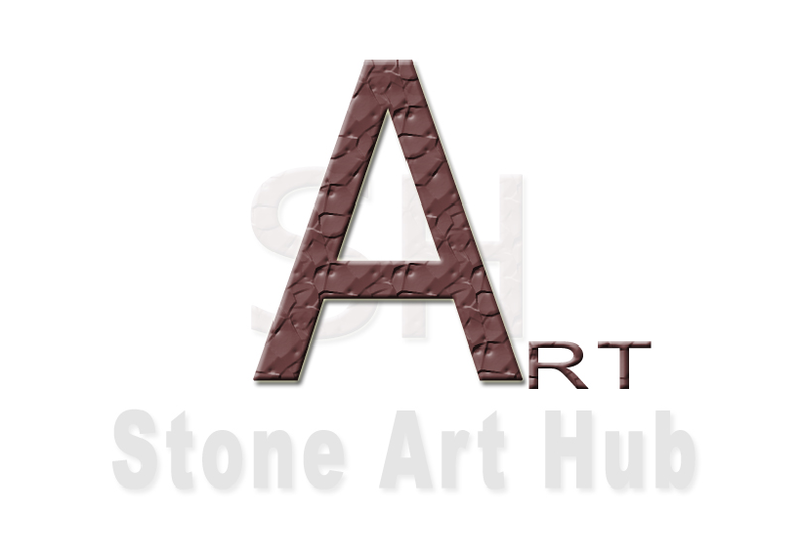 Stone art hub its branch company produce pieces of art for beautification of world around. gang-saw. Company also supplies Tiles, Slabs, and Pillar of Teakwood sandstone, Yellow Jaisalmer golden marble, Sandstone. company has its own transport vehicles. design and Specification (Size - As per the client requirement). Transport Facility Also Available only by agreement. I am looking for Sandstone Garden Benches.